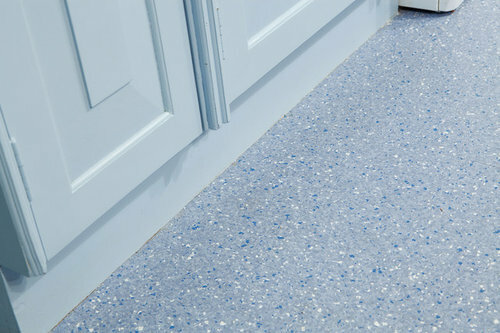 I am wondering what material the flooring is made from. living room update - which sofa?? Go on then what's your latest impulse buy for your home?